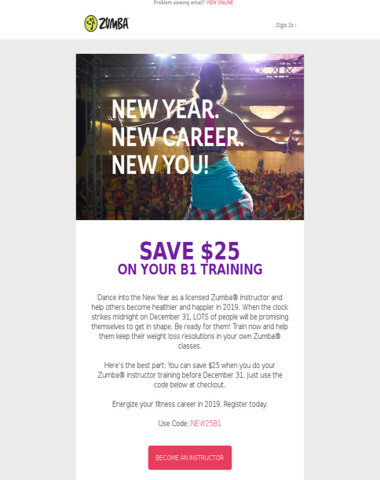 Zumba - Gift the Ultimate Vacation for the Holidays! 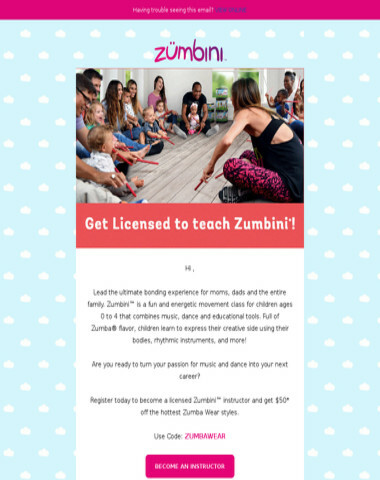 Your search for the perfect gift for your family and friends is over! 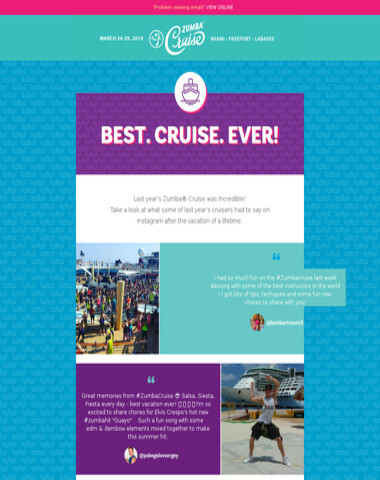 Book the Zumba® Cruise and turn one gift into 5 days of unforgettable memories! 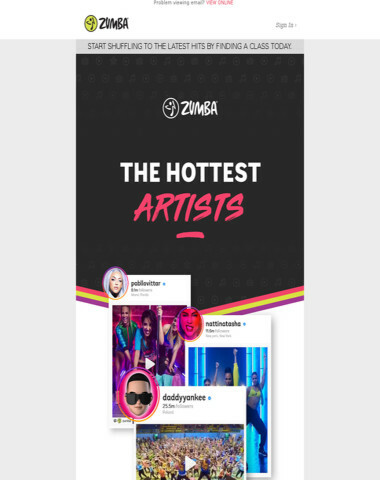 Join all your Zumba® besties for 5 days in paradise sailing from Miami to Labadee and Freeport on March 24 – 29,2019. We are adding more OMG’ and ‘WOW’ to your vacation with brand-new upgrades,renovations and an amazing $115 million makeover onboard the remodeled Navigator of the Seas. 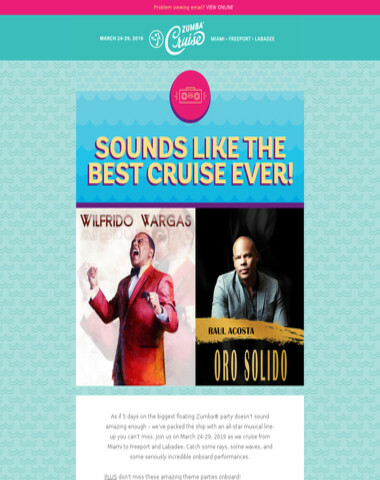 With special guest performances and non-stop fun onboard and ashore,you don't want to miss this one! Register now for as low as $200 and enjoy our convenient worry-free monthly payment plan. Registration is still open, but hurry, the ship is filling up fast! CAN’T WAIT TO PARTY WITH YOU ONBOARD!